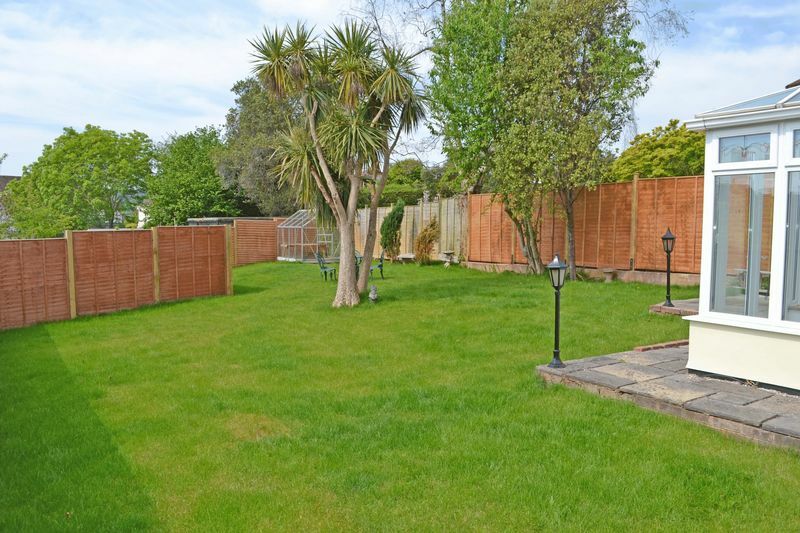 *** SOLD BY HARRISON LAVERS & POTBURY'S *** An attractive three/four bedroom, detached house situated in a a popular location, having a good size rear garden and offered for sale with no on-going chain. 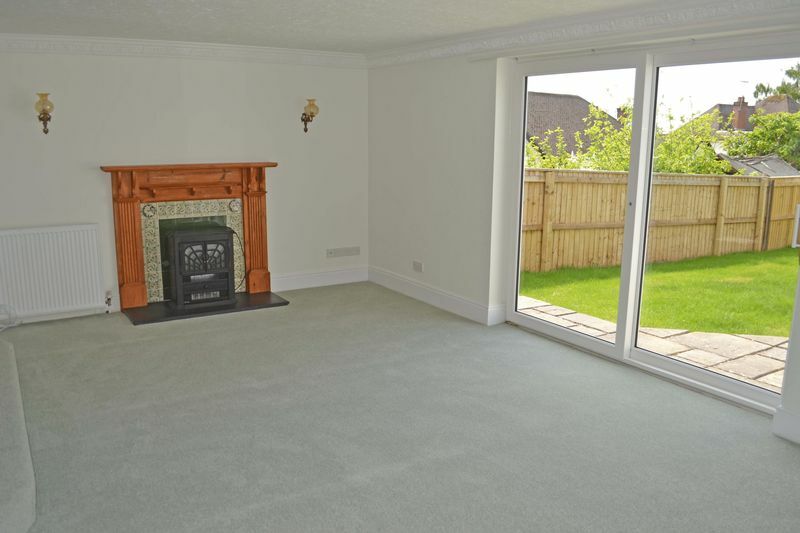 Offered for sale with no on-going chain, this attractively presented, detached house offers three/four bedroom accommodation arranged over two floors. 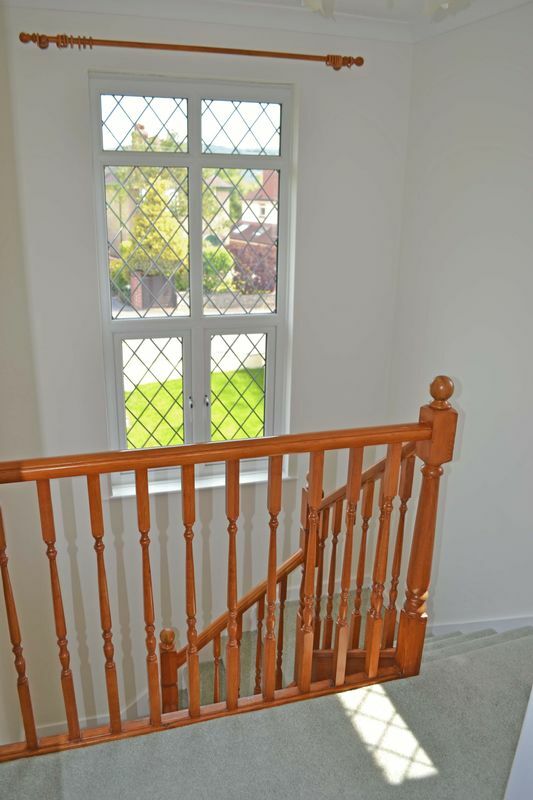 We understand the house was extended by previous owners to both the ground floor and first floor, this has allowed flexibility within the accommodation. 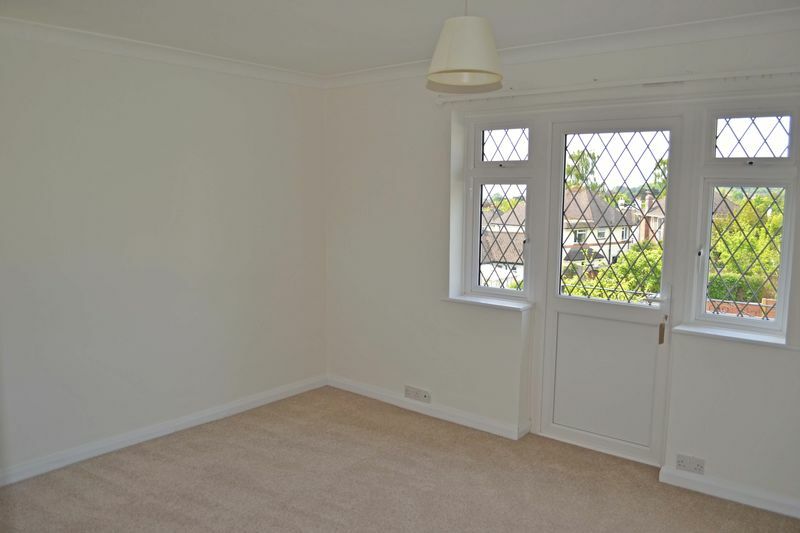 There are two good size reception rooms to the ground floor, along with a conservatory and a separate study/bedroom four, which has a walk-in adjoining cloaks area with wash basin. 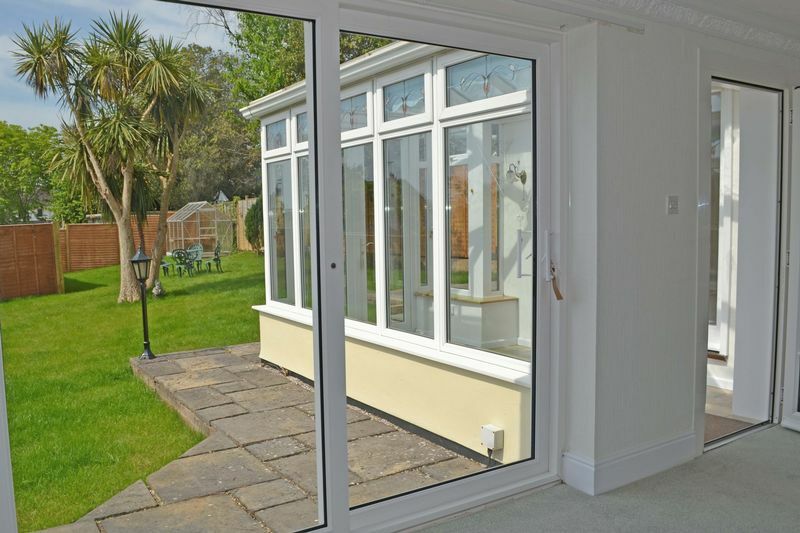 The kitchen has built-in appliances and gives access to the single garage, and to the first floor there are three bedrooms, all enjoying a southerly aspect with lovely views over the Sid Valley and towards the sea. From the master bedroom there is access to a balcony, which also takes full advantage of the views. 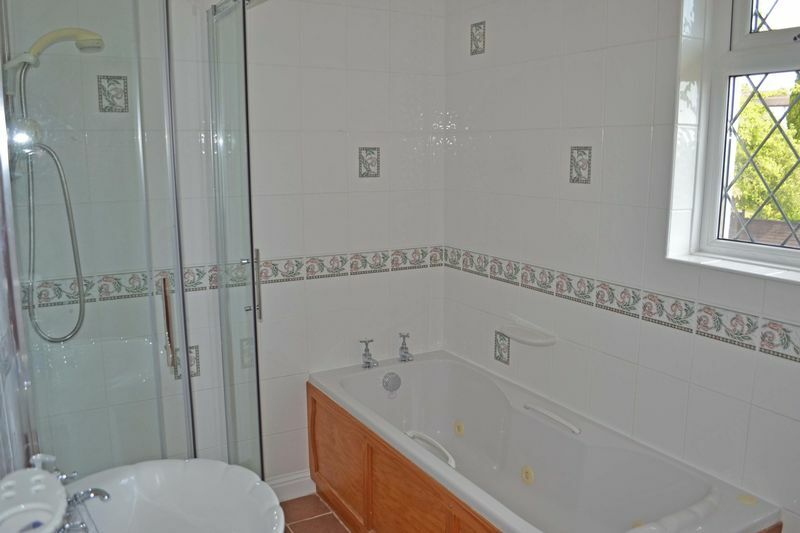 The separate family bathroom is fitted with an attractive white suite. 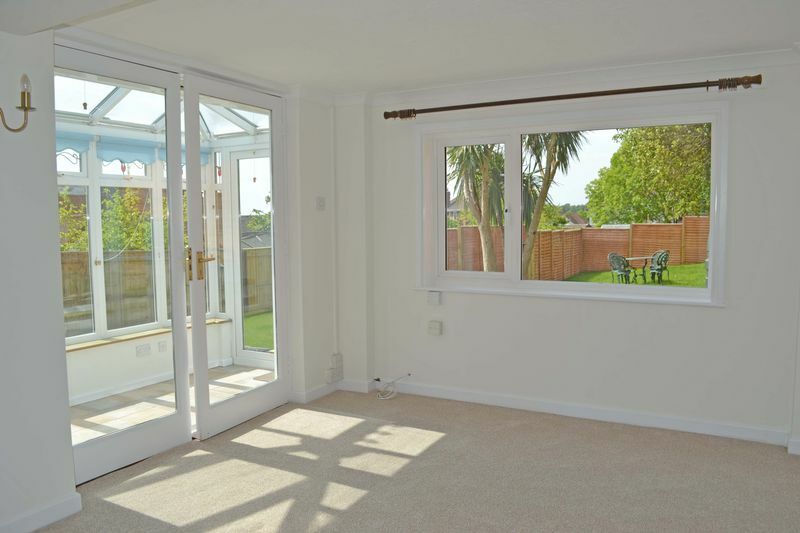 Other features include fitted solar panels, gas fired central heating and uPVC double glazed windows, including sliding patio doors to the sitting room and French doors to the conservatory, both accessing the rear garden. 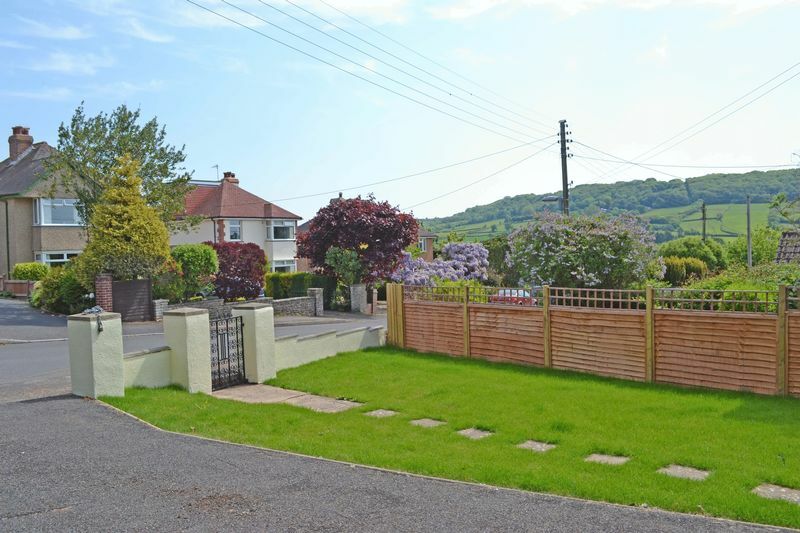 The rear garden is of a good size and enjoys a southerly aspect and adjoining the front of the house is a driveway providing ample parking, and giving access to an integral single garage. 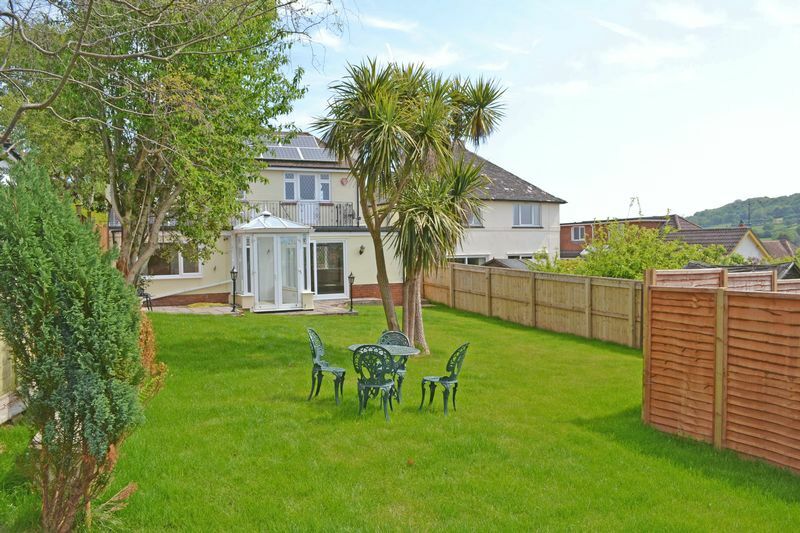 Newlands Road is a popular residential area, situated approximately a mile and a half from the town centre and seafront, which offers an excellent range of amenities. Within a short drive there are more local shopping facilities at Woolbrook, which is within half a mile. At the bottom of Newlands Road there is a regular bus service. From our Sidmouth office proceed up the High Street and straight over the mini roundabout, passing the Radway cinema on the left. Continue for approximately half a mile and at Exeter Cross, bear right signposted Sidbury and Honiton. Continue for another half a mile, turning left into Newlands Road. Pass Newlands Close on the left, and the house will then be seen almost immediately on the left. Coved ceiling. Radiator. 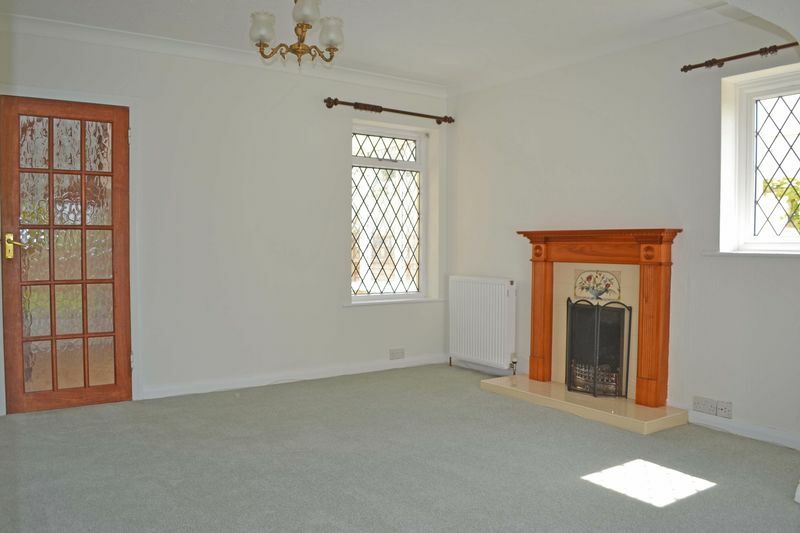 Parquet Flooring. BT point. Smoke alarm. Turning staircase rising to the first floor. WC Low level suite. Radiator. 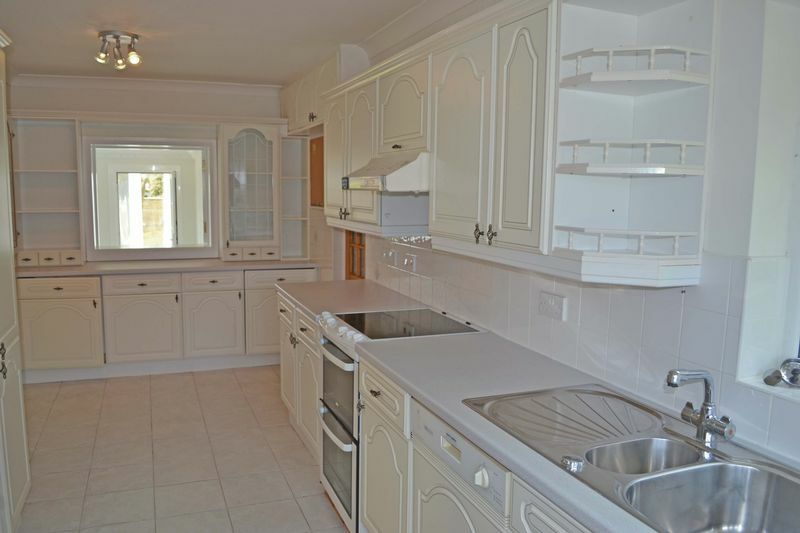 2m widening to 2.4m x 6.2m (6’6 widening to 8’ x 20’6) Range of matching wall and base units. 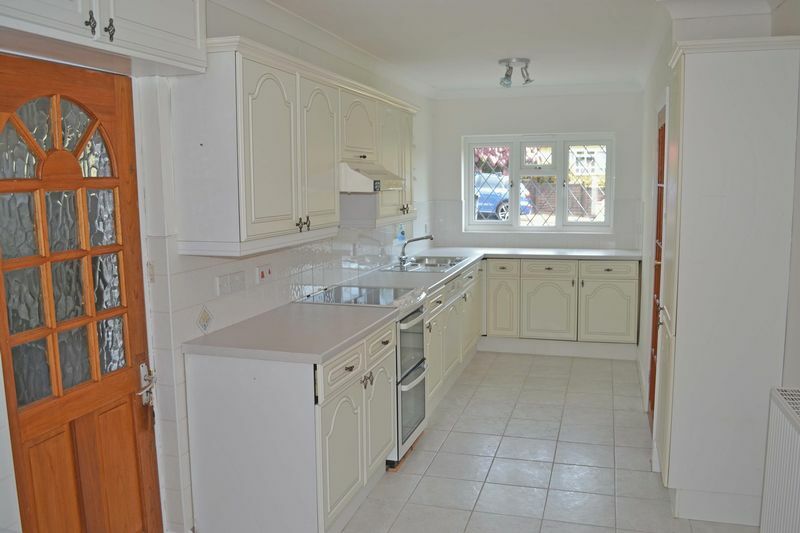 Matching work surfaces and tiled splashbacks. Inset stainless steel, one and a quarter bowl sink with mixer tap. Integrated dishwasher, washing machine and fridge. Free standing electric cooker with cooker hood over. Tiled floor. Coved ceiling. Serving hatch to the sitting room. Cupboard with electric consumer board. Half glazed door to the garage. 2.8m x 1.05m (9’3 x 3’3) Pedestal wash basin. Tiled splash back. Radiator. Shelving. Coved ceiling. Ceiling rose. Smoke alarm. Access to roof space via sliding ladder. 5.65m x 1.9m (18’6 x 6’3) Taking full advantage of the views. 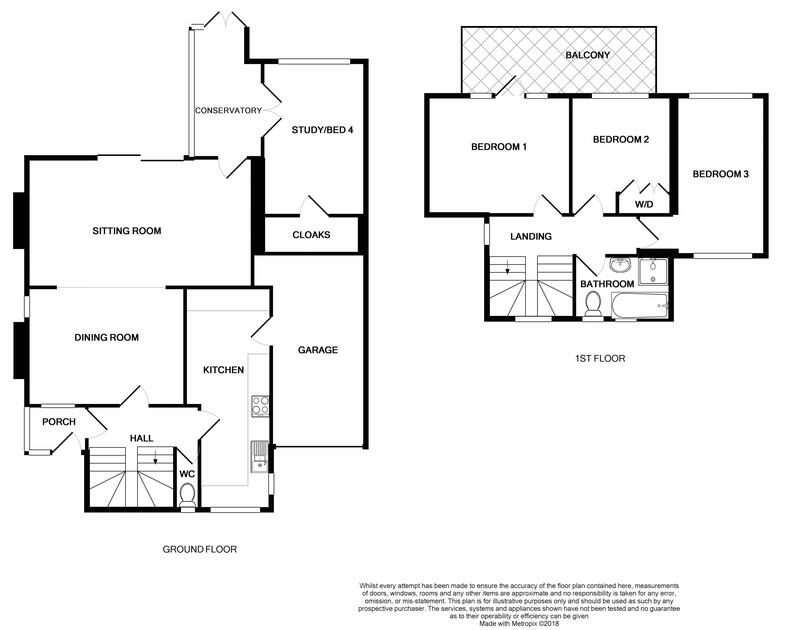 2.85m x 3.35m (9’3 x 10’9) Similar outlook to bedroom one. Coved ceiling. Radiator. Fitted wardrobes and drawer units. TV point. 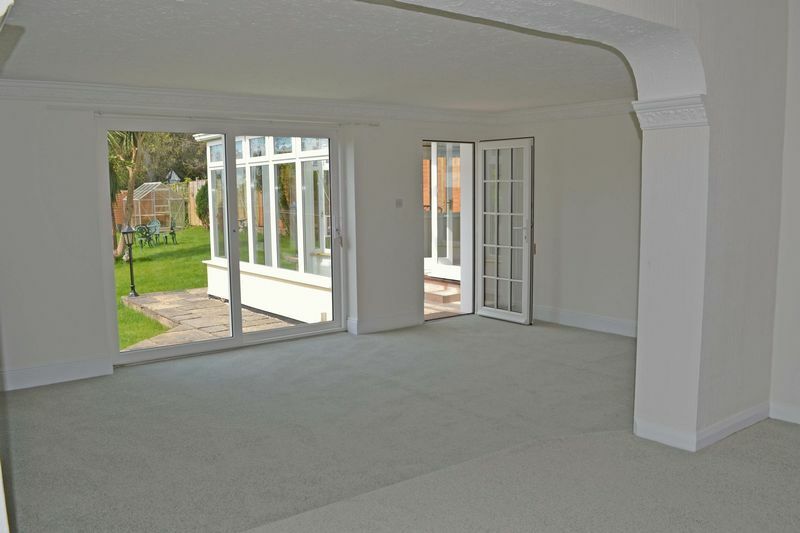 2.5m x 4.5m + door recess (8’3 x 14’9) Dual aspect with similar views to bedrooms one and two. Radiator. TV point. 2.75m x 1.75m (9’ x 5’6) White suite comprising panelled bath, separate shower cubicle with Mira controls, low level WC and pedestal wash basin. Fully tiled walls. Coved ceiling. Radiator. Extractor fan. Tiled floor. 2.55m x 5.4m (8’3 x 17’9) Up and over door. Light and power. Shelving. Free standing fridge/freezer. Wall mounted gas fired boiler for hot water and central heating. Gas meter. Controls for solar panels. 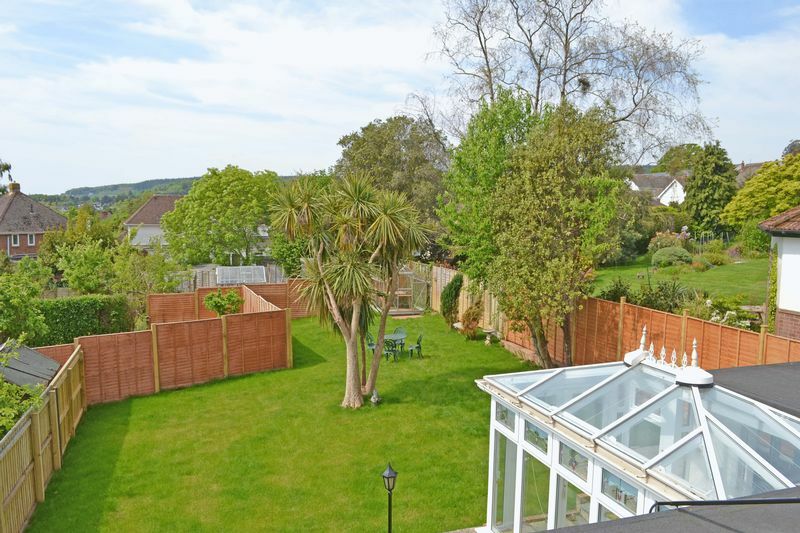 Access to one side of the house via a secured gate, gives access to the rear garden. 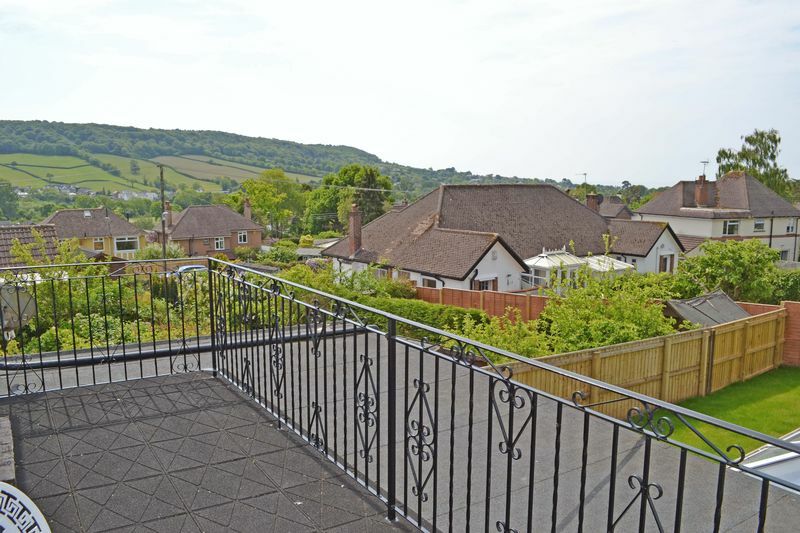 This enjoys a lovely southerly aspect and has views towards Trow Hill. 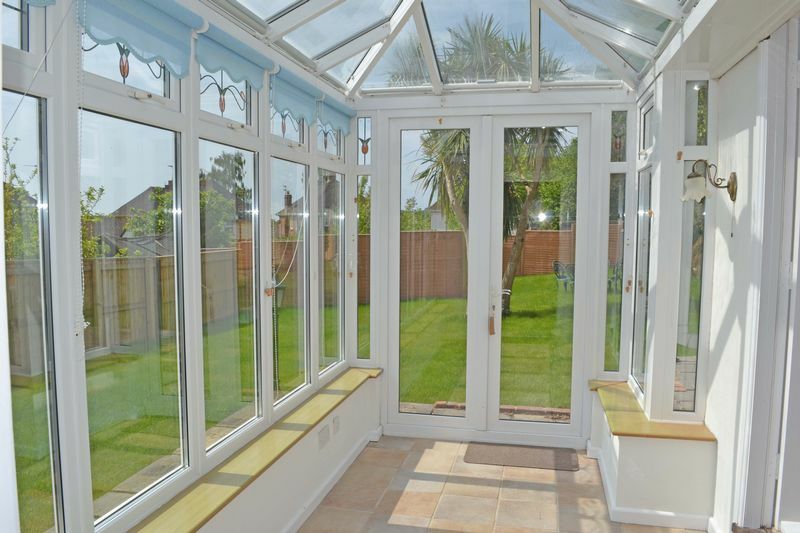 This area of garden has a greenhouse and is mainly laid to lawn with inset trees and there are patio areas adjoining the rear of the house. 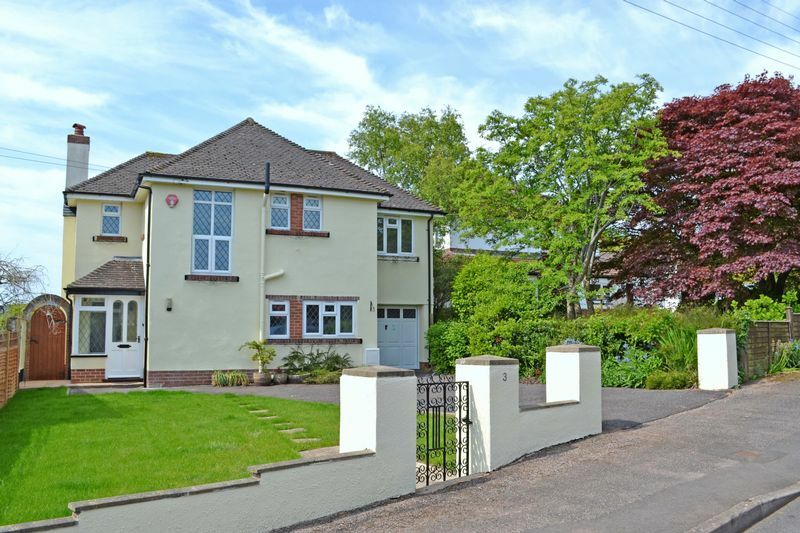 We are advised by East Devon District Council that the council tax band is E.
IF YOU REQEST A VIEWING OF A PROPERTY, WE WILL REQUIRE CERTAIN PIECES OF PERSONAL INFORMATION FROM YOU IN ORDER TO PROVIDE A PROFESSIONAL SERVICE TO YOU AND OUR CLIENT. THE PERSONAL INFORMATION YOU HAVE PROVIDED TO US MAY BE SHARED WITH OUR CLIENT, THE SELLER, BUT IT WILL NOT BE SHARED WITH ANY OTHER THIRD PARTIES WITHOUT YOUR CONSENT. THIS IS IN COMPLIANCE WITH THE ANTI MONEY LAUNDERING REGULATIONS 2017 AND GDPR 2018.